Retractable gel pen features a specially formulated ink that helps prevent a common form of check fraud known as "check washing." Ink is fade resistant and water resistant. 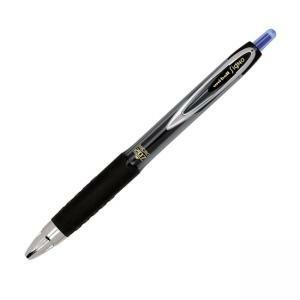 Gel pen offers a textured grip and retractable design. Refillable.